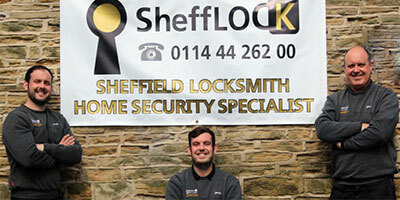 We supply and fit a variety of British Standard security locks. 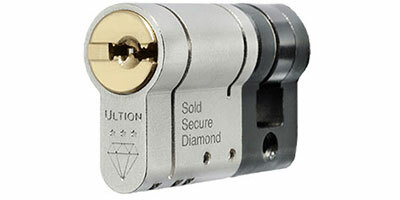 These include the 3 star Diamond Brisant Ultion euro cylinder door lock which comes with a £1000 guarantee. 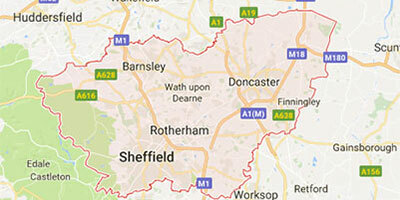 Call us anytime for a fast callout to Templeborough in South Yorkshire. 24 hours a day, 7 days a week. 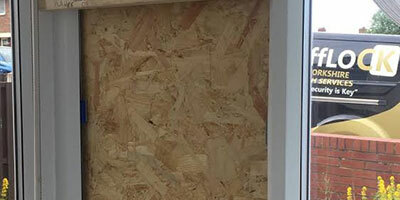 Call us to discuss your boarding up needs for doors and windows. We will secure your premises quickly at any time to give you piece of mind that your property will not be damaged any further. As Ex-Police officers, we know how distressing it can be when your home has been broken into. 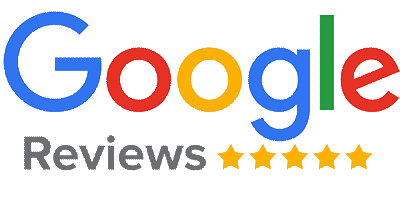 We specialise in burglary repairs, fixing damaged locks and guarantee all our work is to the highest standard possible, ensuring your safety and peace of mind in Templeborough. Copyright © SheffLOCK. All rights reserved.